Whether you’re a small startup or enterprise, everyone in your business should have secure access to necessary documents and files from wherever they work. In many cases, that means using a private cloud storage and collaboration tool. Dropbox been a household name and business go-to for cloud file storage, but it’s not the only option. Maybe you have concerns about data security, or maybe you’re looking for collaboration features that Dropbox doesn’t offer. Before you sign up for a paid plan, look at a few Dropbox alternatives. Why not just continue with Dropbox? Storage limits: Dropbox only offers 2TB of storage for standard business plans; to gain unlimited storage, you need to sign up for an enterprise or advanced business plan. Security: You’ll find HIPAA compliance only comes at business advanced and enterprise levels. They also don’t provide client-side encryption for your data, so if you want that extra level of security, you’ll have to figure out how to add it on your own. Collaboration: Dropbox doesn’t come out of the box with great collaboration tools. Syncing is a mess, with slow and delayed sharing across different users and computers. Dropbox users spend a lot of time syncing their Dropbox cloud account to the desktop and vice versa. These syncing issues can slow down or stop your business processes entirely. Ready to start looking for Dropbox alternatives? We pulled together a list of secure and easy-to-use options for business use. Box provides complete version control, so if a team member messes up a document, you can always revert back. With connections to Microsoft Office365 apps and the new Box Notes application, your team can truly collaborate in real-time. You’ll also find some cool project management tools that keep your team on track, including tasks, notifications, and workflow automations. All accounts come with admin panels to build and monitor user controls. Box comes with only 10GB of storage at the free level, but the business account includes unlimited storage and up to 5GB upload capacity, with more features and extras at the enterprise level. Enterprise-grade security includes user-owned encryption keys through Amazon Key Management Services. Financial and legal teams will also find helpful regulatory compliance standard. More than just a cloud storage tool, Google Drive provides social collaboration and document sharing standard. Users have access to 15 GB of storage in the free plan, but upgrading to a GSuite Business plan gives you more storage, with 30GB across Drive and Gmail. These plans automatically sync with desktop versions of the product and search features that mine for images and text. Download files from any connected Google accounts. One of the reasons teams love Google Drive is the ability to collaborate in real-time with anyone on your team, or whoever has the link. Drive comes with access to built-in free apps like Docs, Sheets, and Slides — Google’s version of the Office Suite. Toggle the “work offline” switch to access docs without WiFi connection, and changes upload to your cloud documents when reconnected. GSuite also connects with hundreds of apps for contract signing, document management, collaboration. GSuite security includes HIPAA and EU compliance, along with other encryption and auditing strictures, but you may want to look into third-party overlays to keep really sensitive data secure. Securisync is Intermedia’s file sync and versioning tool. It comes standard with Intermedia Office in the Cloud for 2GB of storage; upgrades and backup services come through quote or standalone pricing. You can backup your files in the cloud with point-in-time restoration. As the name suggests, they’re big on security for your files and provide SSL/TLS encryption on files in transit and account-level keys for data at rest. The real-time collaboration tools include admin controls and HIPPA and EU-compliant security. 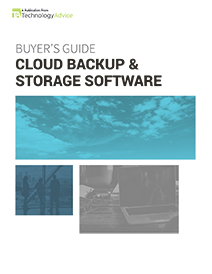 Some companies even use Securisync as both a cloud storage and backup provider. The rumors started about a year ago, but it looks like Microsoft will pull the trigger to reduce unlimited data storage to 1TB on March 1, 2017. They will also lock out any accounts over 1TB if they don’t clean up by June 1, 2017, meaning all that data in storage becomes untouchable. 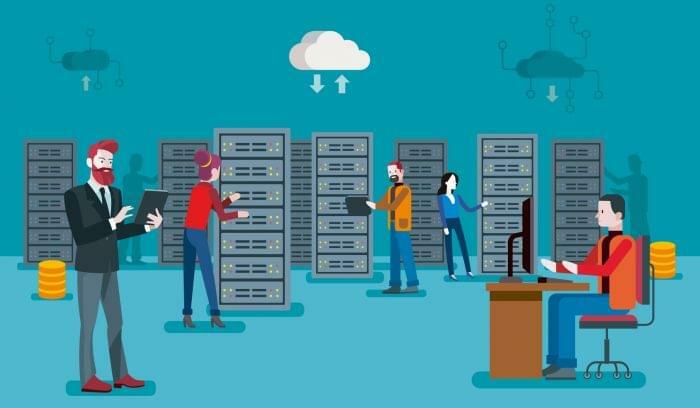 That said, if your company needs unlimited storage space over a terabyte, you may want to look into one of the other options on this list or get some of your own database storage. 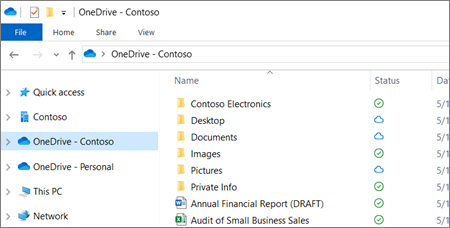 The real usefulness of OneDrive shows itself if you use Microsoft and need dedicated storage space and connections to SharePoint and other Office365 apps. SpiderOak maintains a “Zero Knowledge” policy for encryption of all data, from passwords to backups and files. 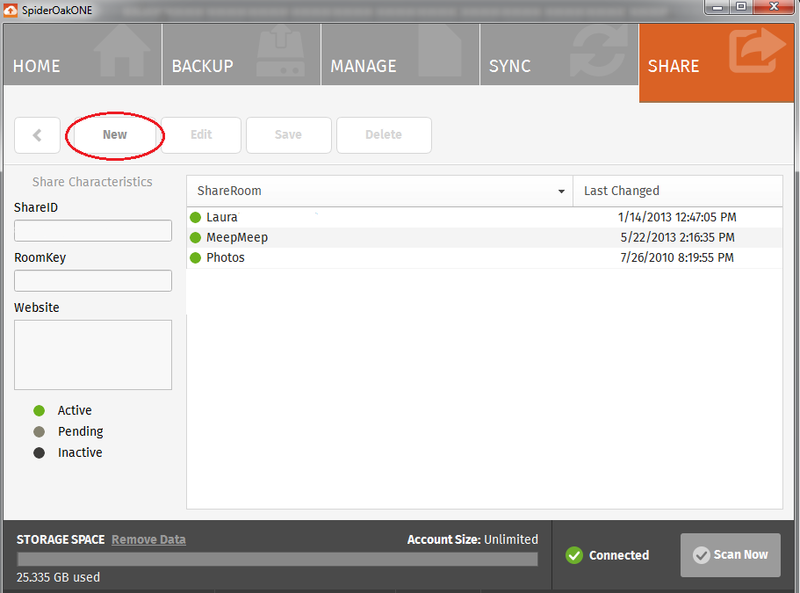 The three main products include file sharing, chat, collaboration and enterprise-level backups. SpiderOak scales easily from individuals and small teams to companies with over 100 employees. SpiderOak values security, so you own your encryption keys, which means you don’t have to worry about a security breach at SpiderOak that will put your data in jeopardy. Your data is entirely encrypted in SpiderOak One and securely syncs across all devices with backup and unlimited version control. The lowest plan includes up to 1TB/mo. All plans are HIPAA compliant and stand up to other security and regulatory strictures. Amazon Cloud Services offers three types of storage: S3 is object storage; EBS is a block storage service; and Elastic File Systems (EFS) is file storage in the cloud. 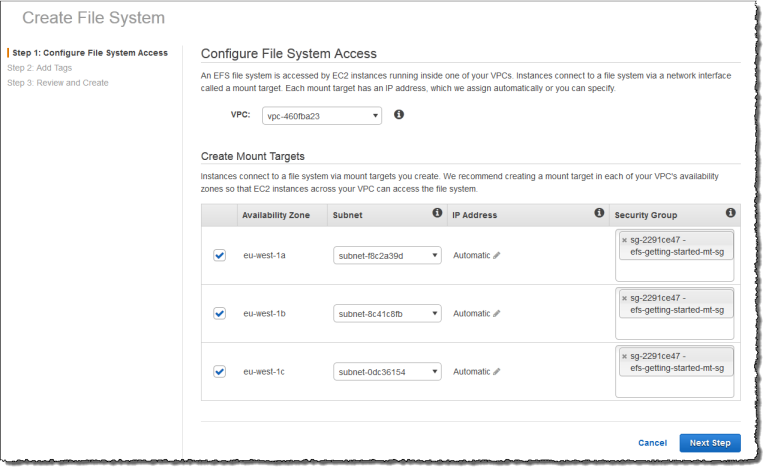 All are designed for use with Amazon EC2. 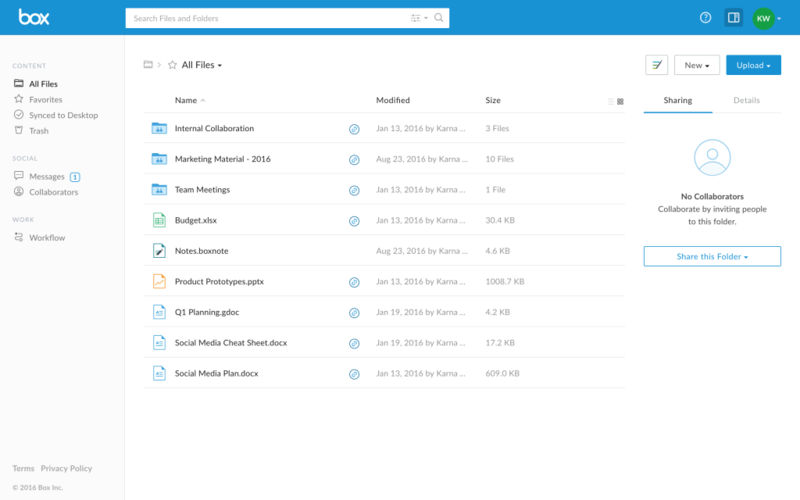 The closest to Dropbox here is EFS, as it makes files accessible for lots of different teams and use cases, including Big Data, Content Management, Media Processing. You access and store your data in EFS through Amazon Web Services, so your encrypted data duplicates across multiple worldwide servers, and users have immediate access simultaneously to view or edit documents. File storage can scale up to petabytes, and pricing is based on GB of storage per month. EFS is great for large and distributed teams that may need simultaneous access to files. Tresorit provides end-to-end encryption with Swiss and EU data centers, so you can safely silo data within the EU. 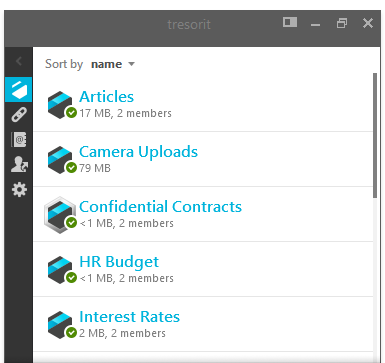 Tresorit put up a $50,000 bounty to hack their systems in 2013, with no successful breaches. They claim zero knowledge to your data, even while admin access controls can extend or limit access to devices with a single touch. 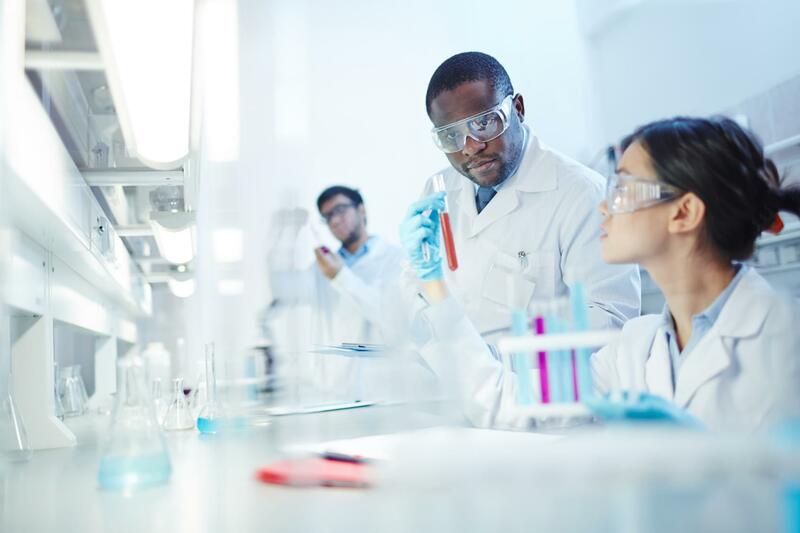 Your team can work in Microsoft Office documents, but store those in the cloud under HIPAA compliance, with password protection. 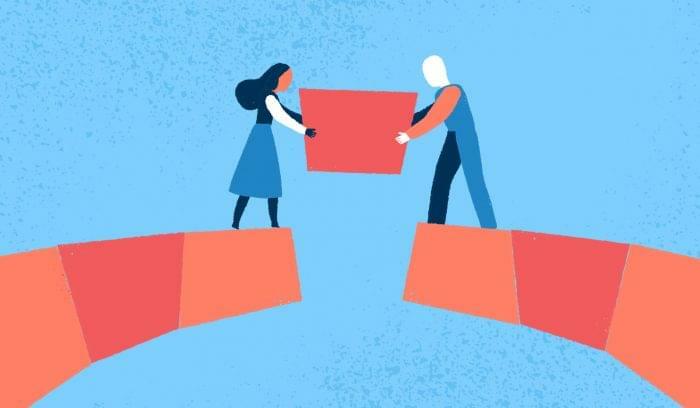 The collaboration tools give your team the ability to edit files at the same time, with user notifications and sign-off before conflicting changes merge into the document. Digital Rights Management is offered to business accounts to give admins control over sharing, screenshots, printing, and other forms of IP leakage. 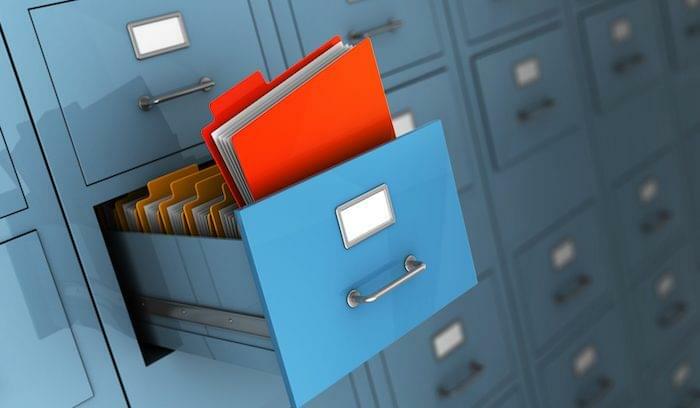 Dropbox alternatives for your business should meet your security and regulatory standards while providing the storage space and collaboration features you need. Read the fine print. Make sure you’re getting enough space, and that your data is protected by the latest failsafes. Want to compare more cloud storage options for your business? Our product selection tool has over 60 Dropbox alternatives, so you’re sure to find a match.